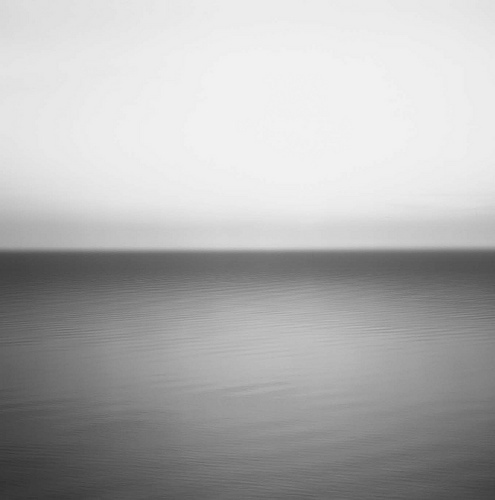 U2 used this photograph taken by Hiroshi Sugimoto titled Border Sea for the cover of their 2009 album “No Line On The Horizon.” Bono stated that the photo inspired the album title and song. 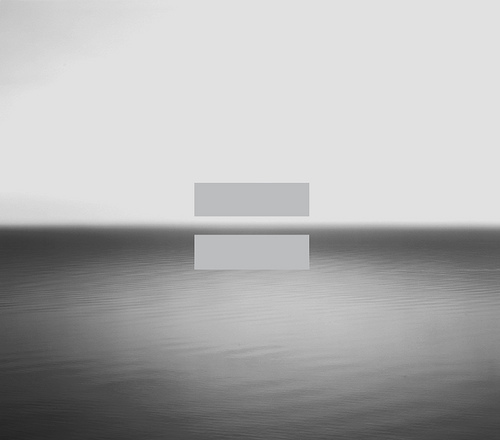 Bono agreed but the band pulled a fast one and the original releases of the album added an equals sign on the image. 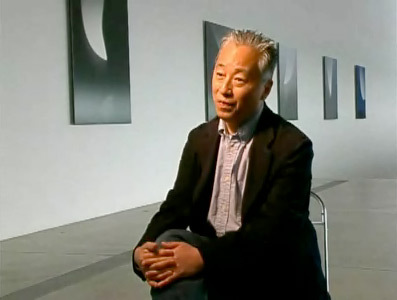 U2 removed the equals sign on later releases and added it to the removable plastic shrink wrap instead. 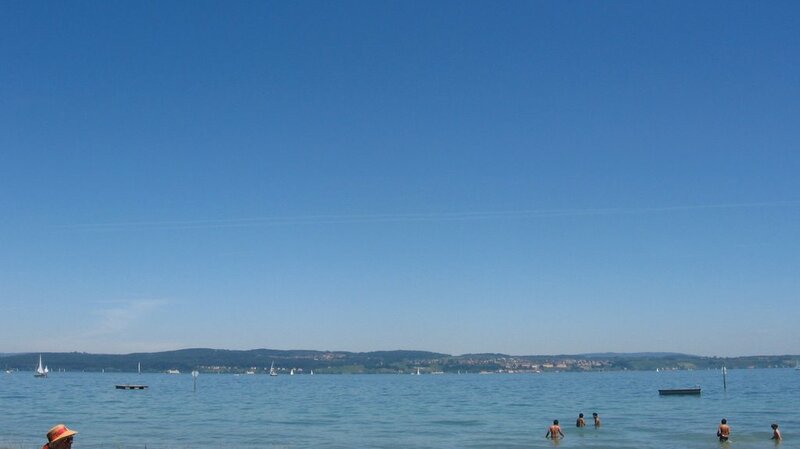 The photo itself was taken at Lake Constance on the Rhine River at the northern foot of the Alps.